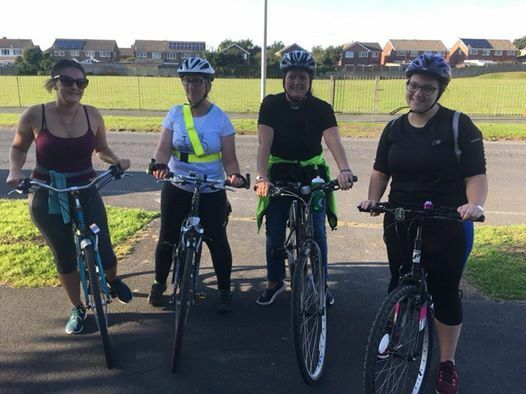 Starting at Freedom House Mereside. 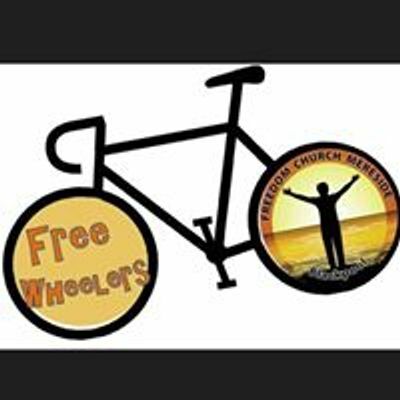 Free weekly cycling group based at Freedom Church Mereside. 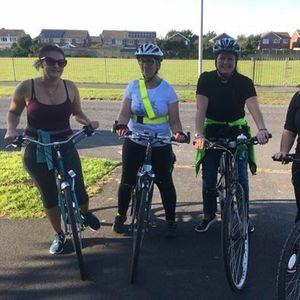 Open to anyone 18+, all you need is to enjoy cycling and socialising.